I’m Cindy Wallard with Creative Edge Hair Studio. 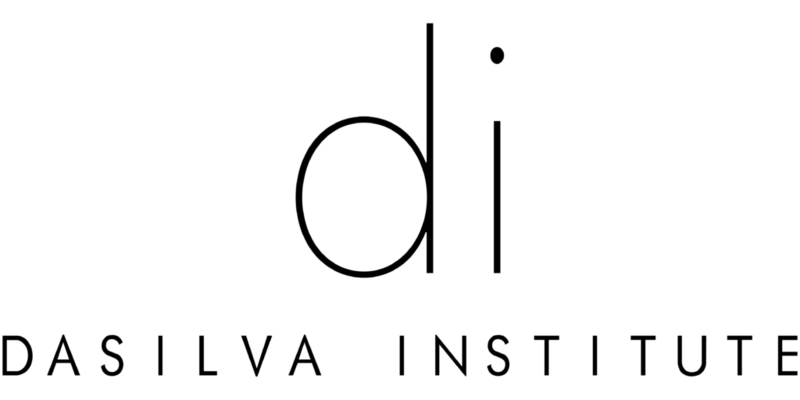 Before coming to the DaSilva Institute, I was struggling with severe cramps and bladder issues. With the cramps, I would miss at least a day from work each month. With my bladder issues, I was constantly spending time going the bathroom between each client. Since coming to the DaSilva Institute and starting on bio-identical hormones, I no longer have to take a day off of work being stuck in bed with my cramps. I can actually do my job, and spend time with my clients without the interference of thinking about when my next bathroom break is going to be. When I find something that works for me, and I see the impact it’s s made in my life, I want to share it with others. After coming to the DaSilva Institute and starting on bio-identical hormones, I feel like I’ve got my life back and my life is no longer interrupted.